Documentary photography can be a very vague and broad genre of photography and can easily overlap with a variety of other styles, which is why the best way to define it is as a narrative approach. Documentary photography can be defined as a form of photography that is used to chronicle events or environments that are relevant to history from big historical events to everyday situations. The great thing about this approach is that it can be used by everyone from amateur and fine art photographers to professional photojournalists for various academic and historic purposes. Being a traveler—experienced or not—offers a strong asset for any photographer because of the inherently different perspective we introduce to any foreign environment we experience through our travels. The main differences between documentary photography and other genres is the act of documenting the results in a broad spectrum of a specific topic and that genres usually can be narrowed down to individual pieces of work. 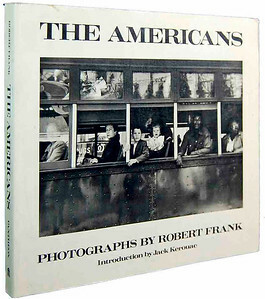 Robert Frank is the mastermind behind The Americans, which centers on post-war America and was the inspiration behind a book that was first published in 1958. 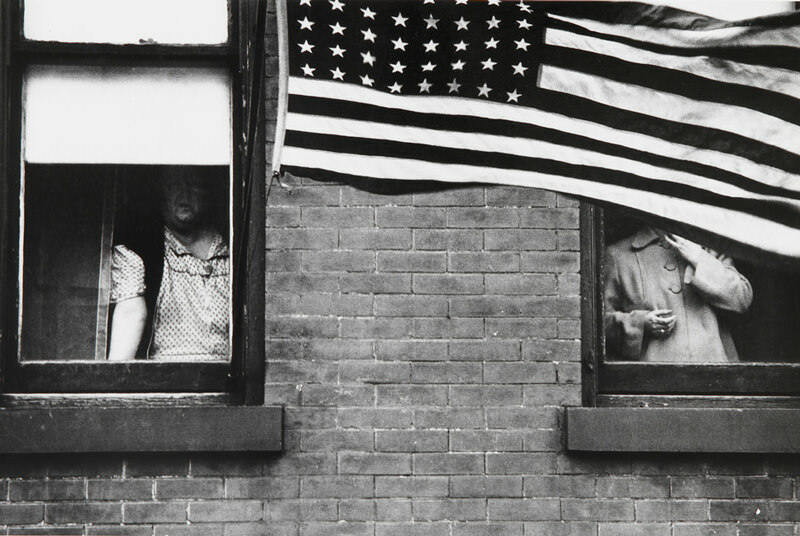 The book, which is considered one of the most influential in photography, is a sad poem about America and paints a complicated portrait of a period that was characterized by great skepticism over contemporary values and was evocative of ubiquitous loneliness. In his work, Frank liberated the photographic image from the compositional tidiness and emotional distance of the work done before him. 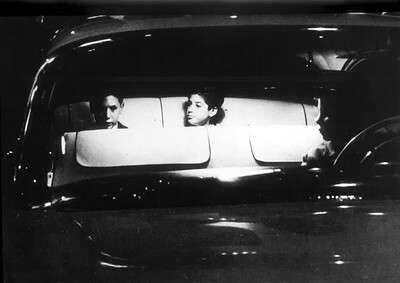 That is why The Americans is considered a milestone of documentary photography. 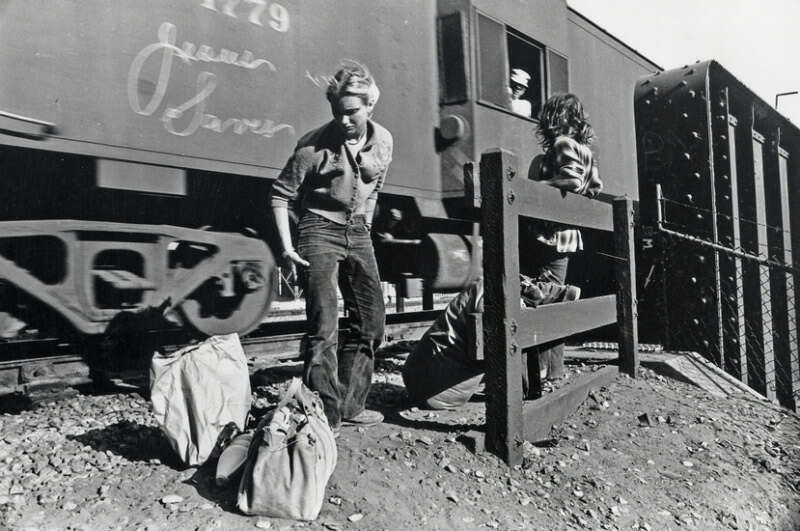 Between 1935 and 1943, the U.S. government's Farm Security Administration (F﻿﻿SA) assigned a group of photographers to document the harsh reality of the population's widespread poverty throughout the Great Depression. This economic event caused a massive inter-stately exodus that was documented to introduce America to Americans. 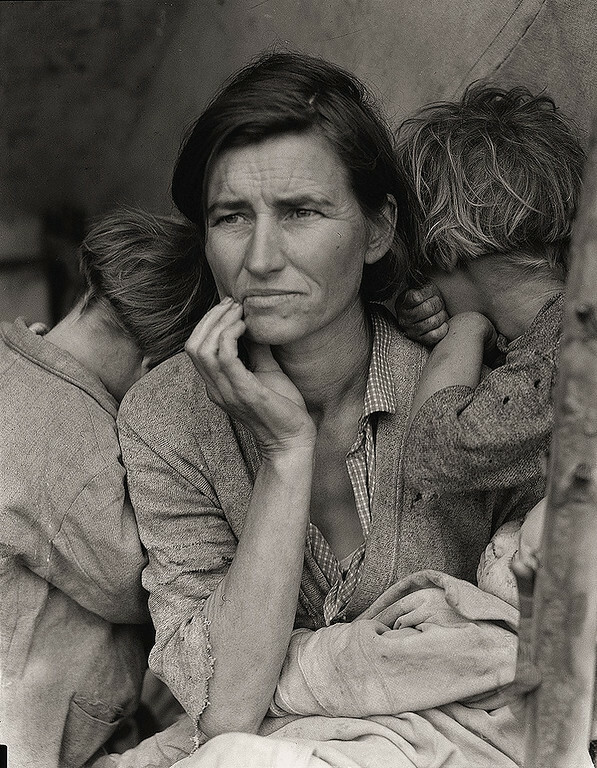 One of the most iconic images produced during this effort is Migrant Mother by Dorothea Lange. This is perhaps one of the shortest yet most famous documentation inside the history of photography. 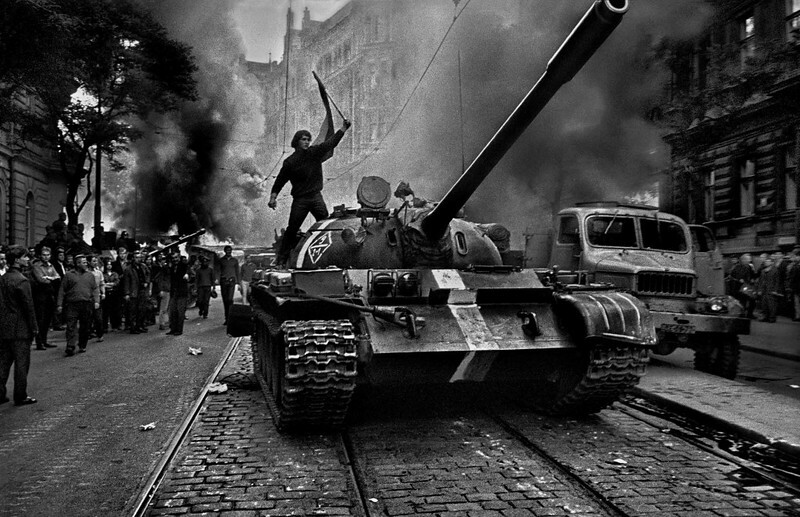 After returning from a field trip to Romania in August 1968, Josef Koudelka entered Prague just one day ahead of the Soviet Union’s invasion of Czechoslovakia. 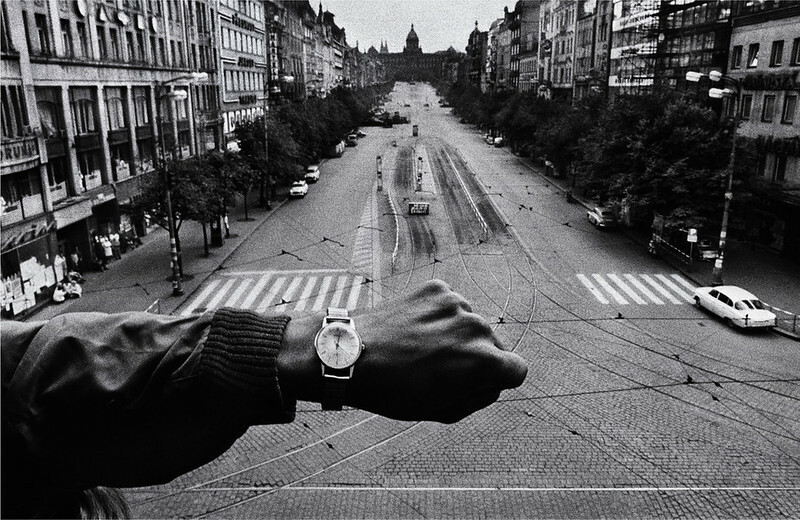 Photographing nonstop for one week, Koudelka documented the fear and gloom of Prague's population capturing everything from tanks and protests to a poetic image of a wristwatch that announced the beginning of the invasion. 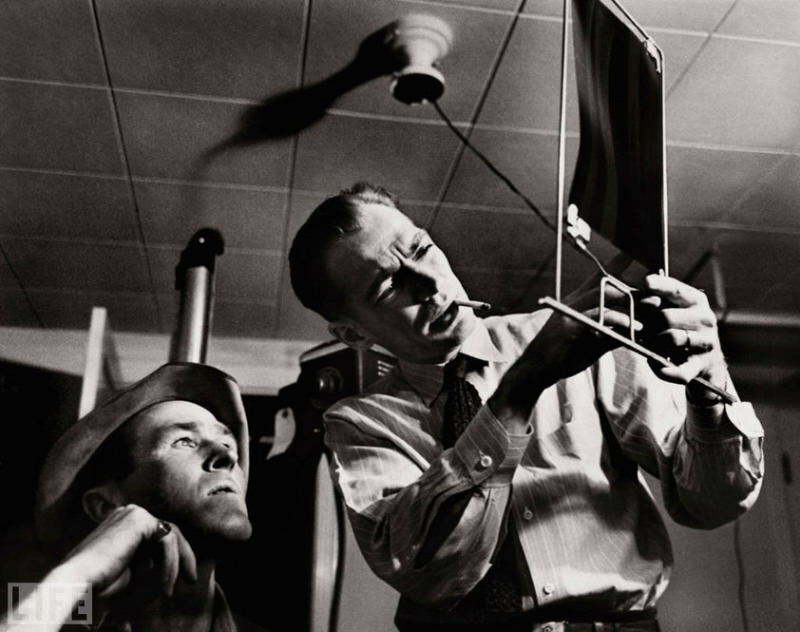 W. Eugene Smith was famous for his long—exceptionally long—projects. 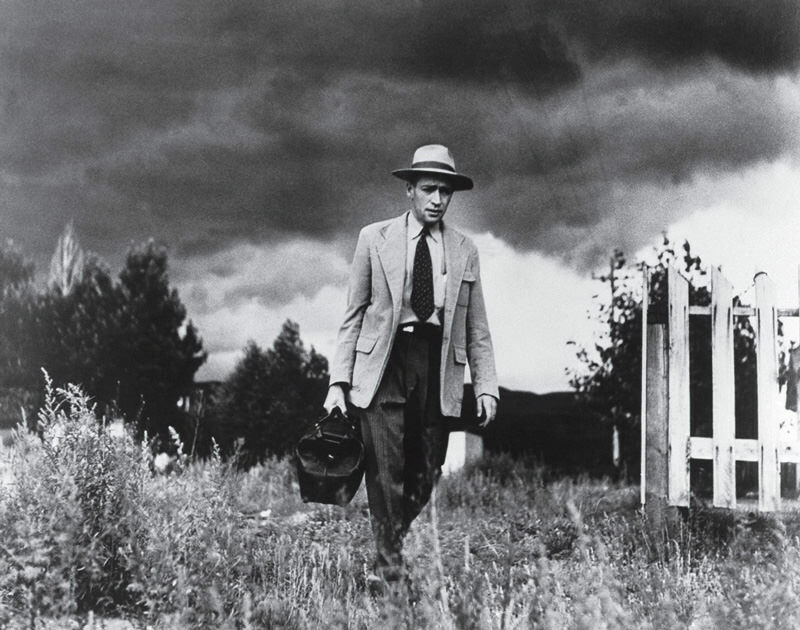 One of my all-time-favorite works featuring a documentarian approach is, without a doubt, Smith’s Country Doctor. The project became an instant classic when it was first published. 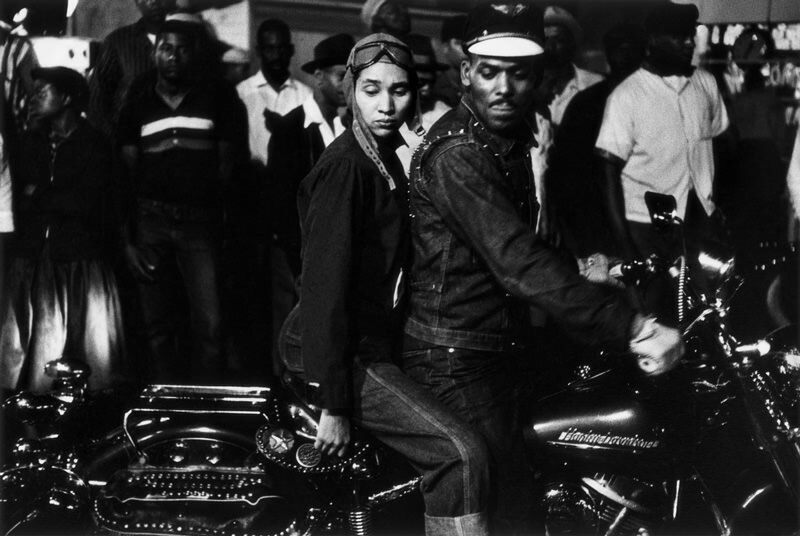 Smith was a master of documentary photography thanks to his exquisite narrative approach. 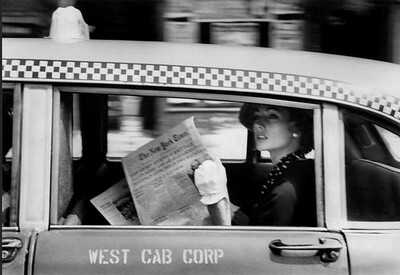 He is considered one of the most passionate and influential photojournalists of the 20th century. Country Doctor focused on the pure vocation of medicine and followed Dr. Ernest Ceriani as he traveled throughout rural communities to treat his patients. You can see 38 images from the series here. There are also a couple of great examples of documentary photography that are more modern than the ones mentioned above. American photographer Matt Black has been doing significant work that compares to the FSA's efforts of documenting the Great Depression. Black’s work is easily ranked among these outstanding pieces because of its subject matter and magnitude. 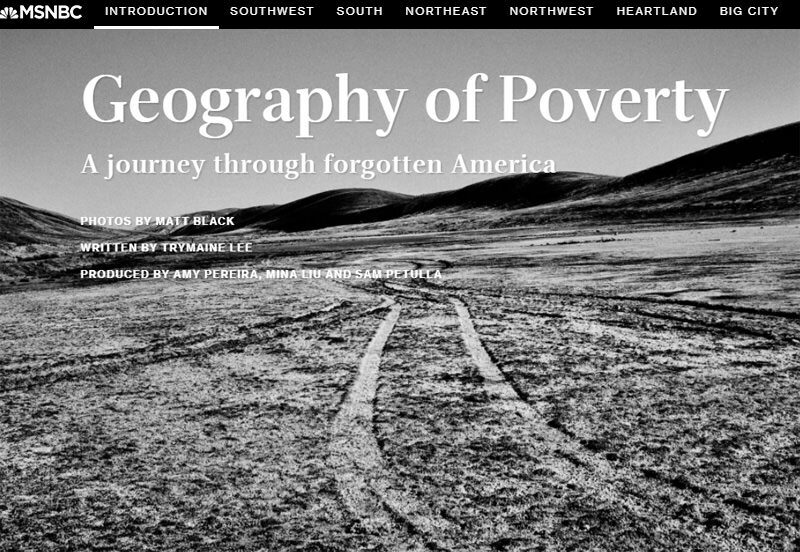 The work has been defined as an "A journey through forgotten America" as Black travels to more than 70 cities around the country documenting the one thing that connects cities and towns across America—poverty. I'm a huge fan of John Free even if he is not as famous as the other photographers on the list. His work, however, is perfect for illustrating the true meaning of "meaningful work." 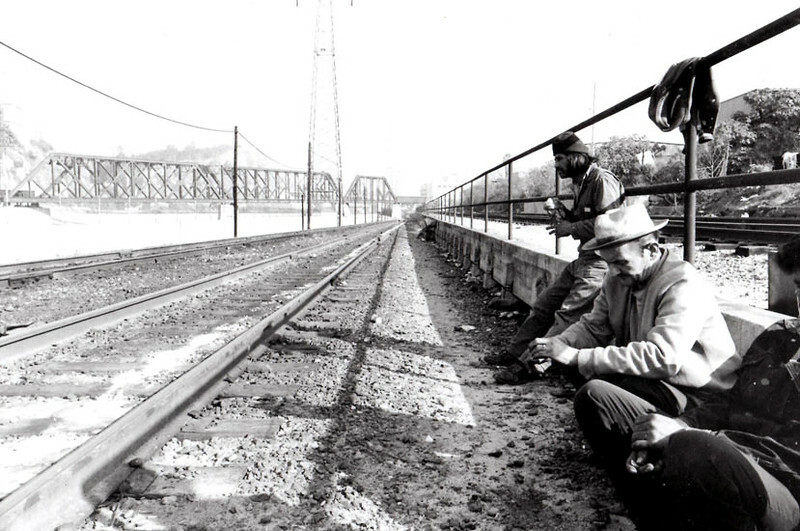 I'm not sure if he’s finished this project on tramps yet, but he’s been documenting the life of the railroad’s roamers and travelers with such incredible heart and intimacy that I couldn't bear to keep his talent to myself. Documentary photography is not only for journalists and professionals as even amateurs can use it to document their travels. While nearly everything has already been covered by so many others throughout history, the act of researching and documentation will always hold great importance and value. 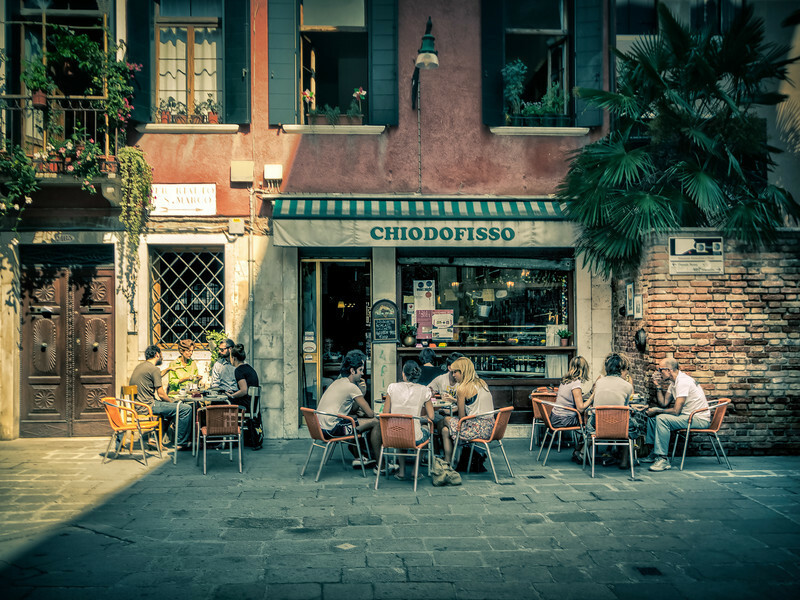 Another great element of documenting your travels is the narrative approach. By taking some quality time to research your destination or another place you are willing to travel, we gain a huge advantage that otherwise couldn't exist. Even though so much in photography and other disciplines has already been done from vast perspectives and points of view, we should not be discouraged as travelling photographers. Instead, we should be inspired and motivated to seek new ways of doing things. We each have the ability to express our vision and our feelings about what we see with photography. Photography is a simple recording act of the way we see life. It is important to read and inquire about work previously done so that we can learn more about how things were accomplished and created before seeing or experiencing them for the first time. Time is extremely scarce when traveling, which is why the narrative element of our documentary efforts must be clear before we embark on this type of work. This is a task that we’ll tailor and improve over time as we eventually achieve a certain level of mastery. The success behind every good documentary photography project is rooted in the planning and the clarity of the story we want to tell. If these things do not exist, it will be hard for us to produce good results, especially with the limitations that travel often brings. Due to our different perspectives, we can see things that are too obvious for locals to notice. 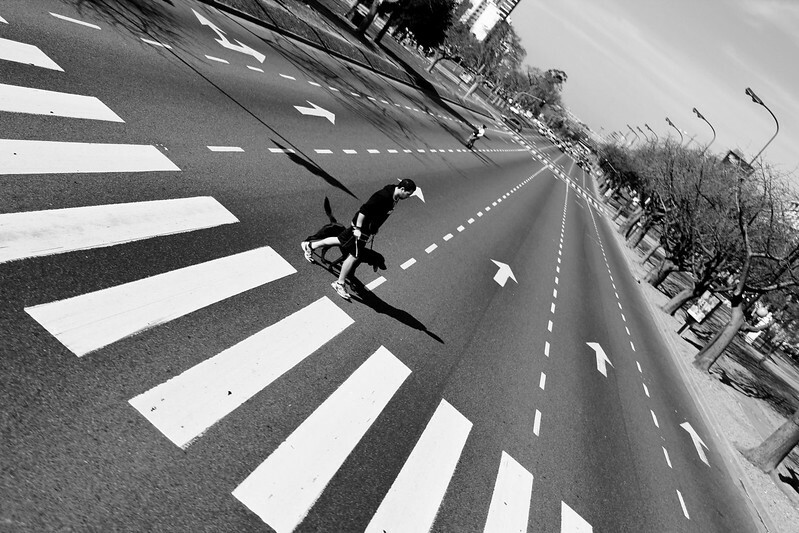 During a short trip to Buenos Aires, Argentina, I was surprised like no local could ever imagine. I’m from El Salvador and, thanks to the mayhem of our cities, pedestrian crossings are everything but respected especially since they are rarely seen due to lack of maintenance and repainting. 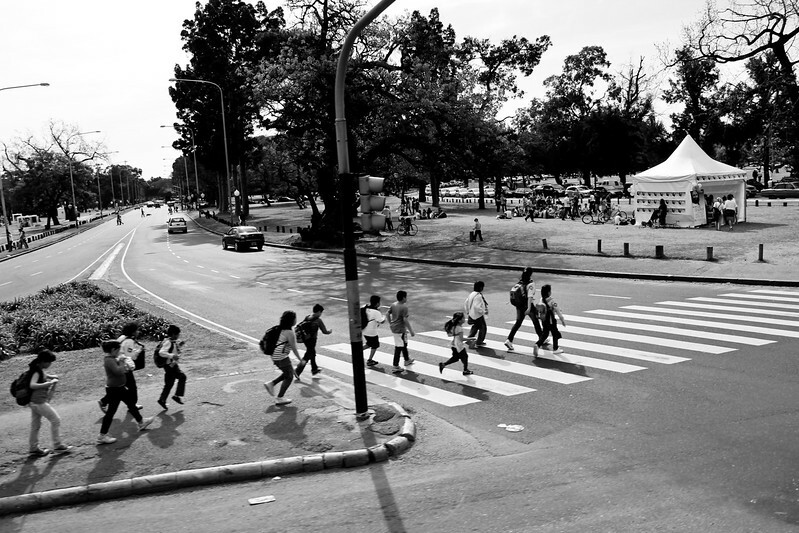 In Buenos Aires, I saw something completely foreign to me for the first time in my life—pedestrian crossings that were respected and orchestrated order. They were brightly painted and played an important role in the city. I know this may sound silly to some but, trust me, this is something that you will never see in my country. This serendipitous moment helped me create a brief essay where I documented the relationship that exists between the pedestrian crossings and the city. It may not be a valuable or aesthetically wonderful work, but it exists thanks to a foreign perspective that only a traveler can introduce into a previously established society. Try to think about a certain topic that you want to document before you travel and do your research. You’ll be surprised to see how many projects have already been done around certain topics, but don’t worry; trust your instincts and know that you can show the world a different perspective. 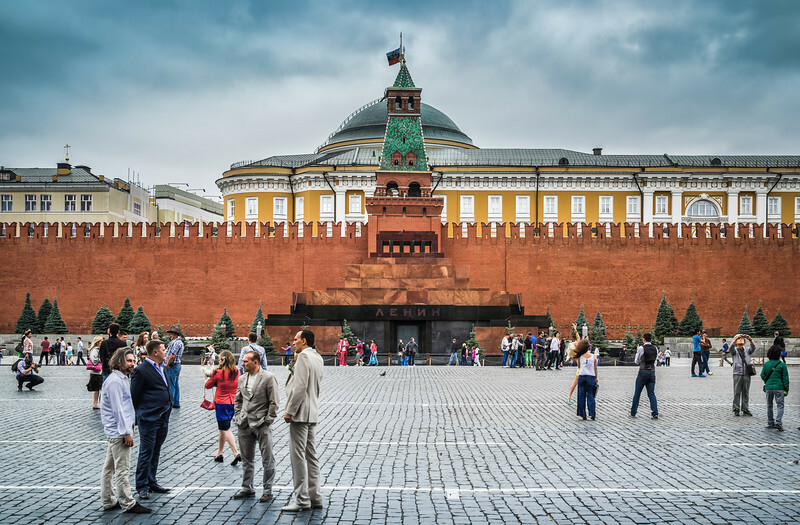 It is important to remain true to yourself while travelling; you never know when you'll stumble into something completely odd that has gone unnoticed by the locals in a country or a city. Those are the best jewels of travelling photography. Just think—you could be the one that discovers the next beautiful jewel through your camera lens. Excellent and very insightful post . Thank you!